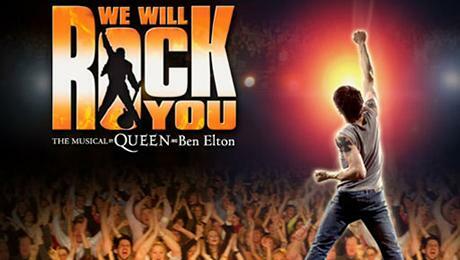 Promo: We Will Rock You! Nottingham Royal Concert Hall. Now booking! – East Midlands Theatre. 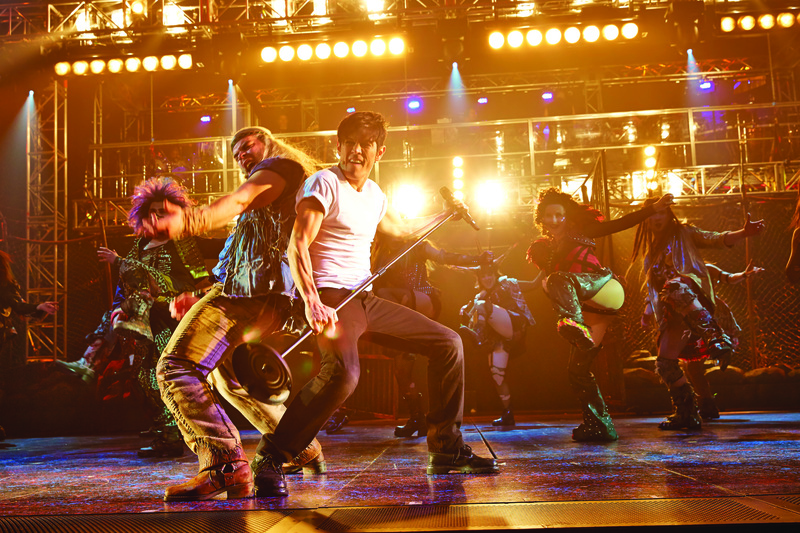 “One of the best shows I’ve seen in yonks.